Giant sized vinyl wall art decals. Vinyl wall art decals are one of the latest trends in home decor. Get the look of a hand-painted quote, saying or image. Also, without the cost, time, and permanent paint on your wall. Easy to apply and can be easily removed without damaging your walls. Wall art decals can be applied to walls, doors, windows, cars, as well as any solid smooth or semi-textured surface. 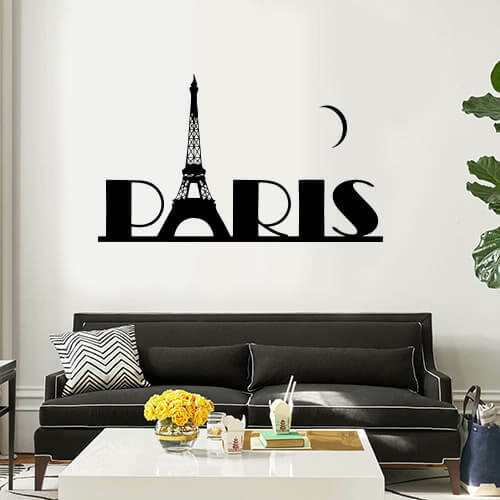 Personalize your home with this vinyl 37" wide x 22" tall Paris Wall Art decal die-cut sticker. 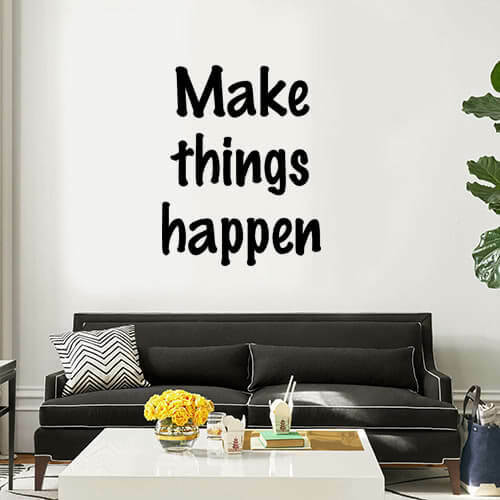 Personalize your home with this vinyl 22" wide x 28" tall "Make Things Happen" Wall Art decal die-cut sticker. 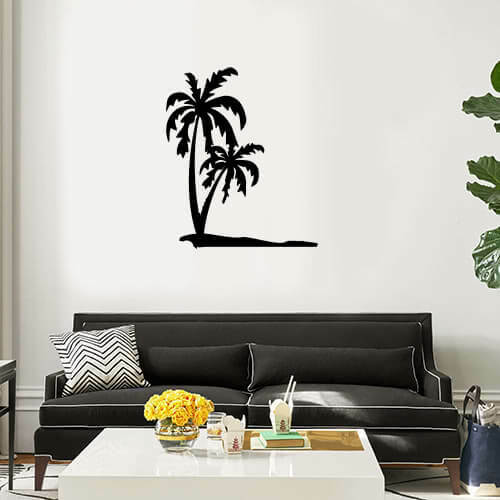 Personalize your home with this vinyl 22" wide x 26" tall Palm Trees Wall Art decal die-cut sticker. 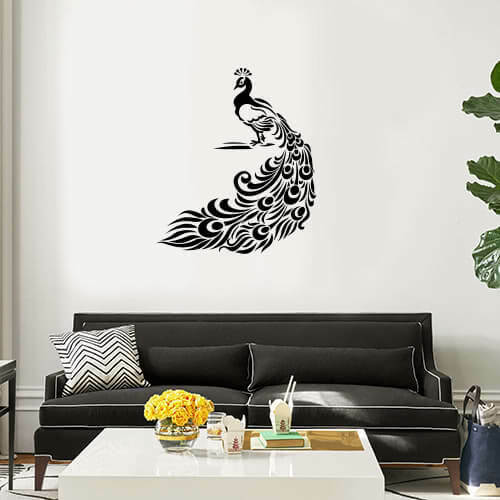 Personalize your home with this vinyl 22" wide x 26" tall Peacock Wall Art decal die-cut sticker. 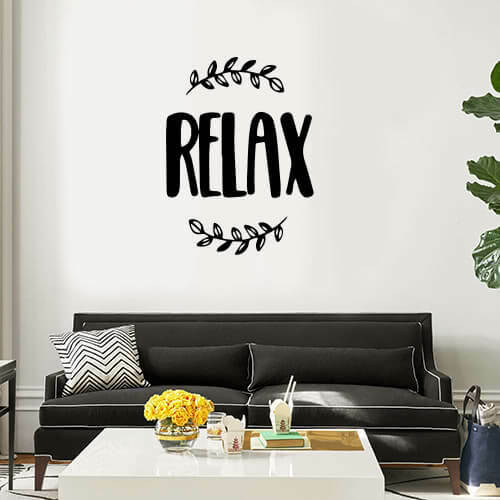 Personalize your home with this vinyl 22" wide x 30" tall Relax Wall Art decal die-cut sticker. 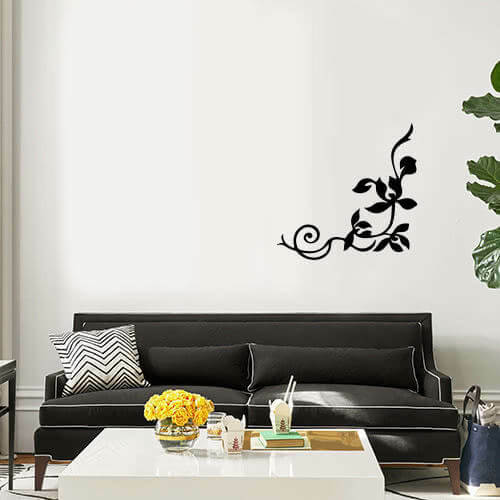 Personalize your home with this vinyl 22" wide x 22" tall Leaf Floral Corner Wall Art decal die-cut sticker. 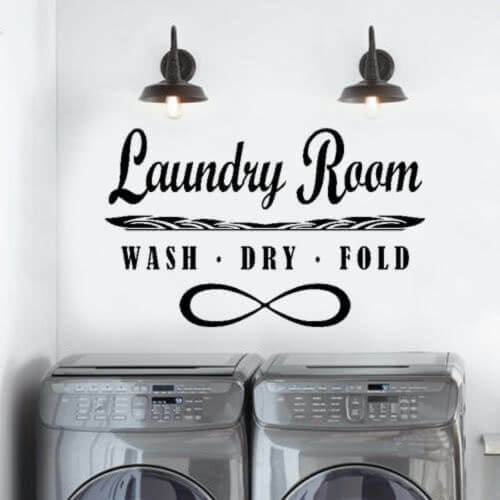 Personalize your home with this vinyl 36" wide x 22" tall Laundry Room Wash-Dry-Fold Wall Art Decal die-cut sticker. 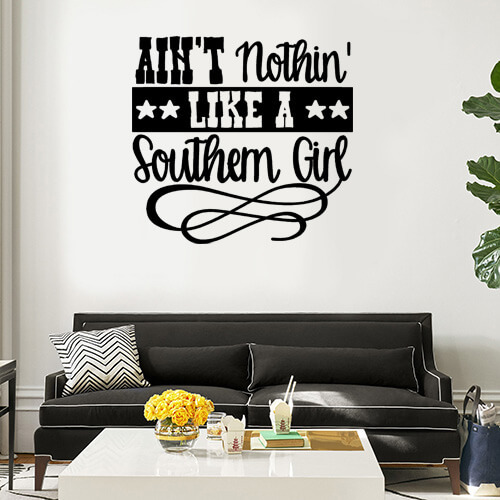 Personalize your home with this vinyl 24" wide x 22" tall "Ain't Nothin' Like A Southern Girl" Wall Art Decal die-cut sticker. 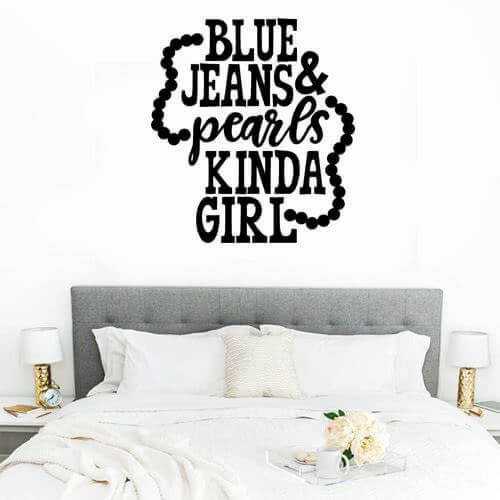 Personalize your home with this vinyl 22" wide x 25" tall "Blue Jeans & Pearls Kinda Girl" Wall Art Decal die-cut sticker. 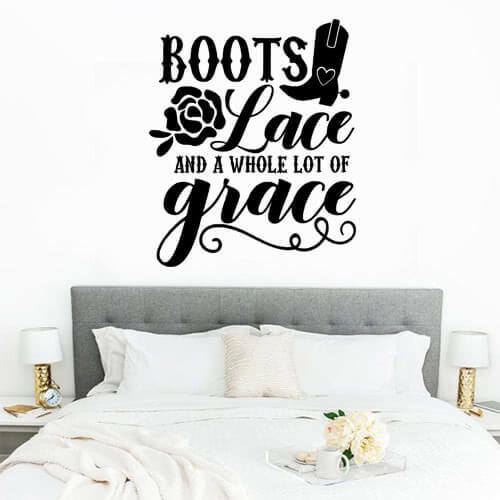 Personalize your home with this vinyl 22" wide x 27" tall "Boots Lace And A Whole Lot Of Grace" Wall Art Decal die-cut sticker. 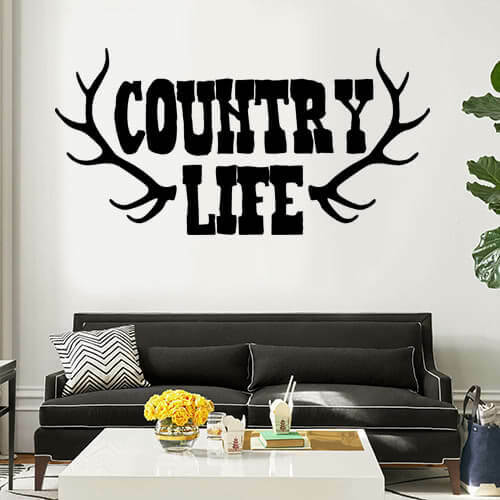 Personalize your home with this vinyl 45" wide x 22" tall "Country Life" Wall Art Decal die-cut sticker. 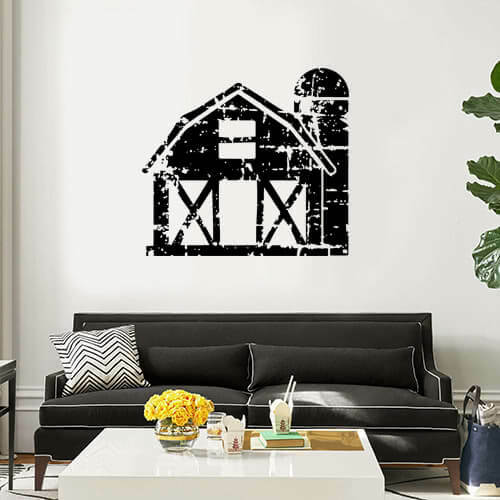 Personalize your home with this vinyl 24" wide x 22" tall Distressed Barn Wall Art Decal die-cut sticker.